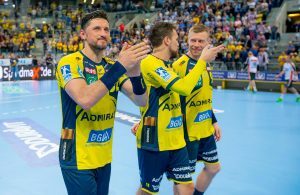 Over 3.500 season tickets are already sold which bring smile on faces of people linked with the German champions Rhein Neckar Lowen. 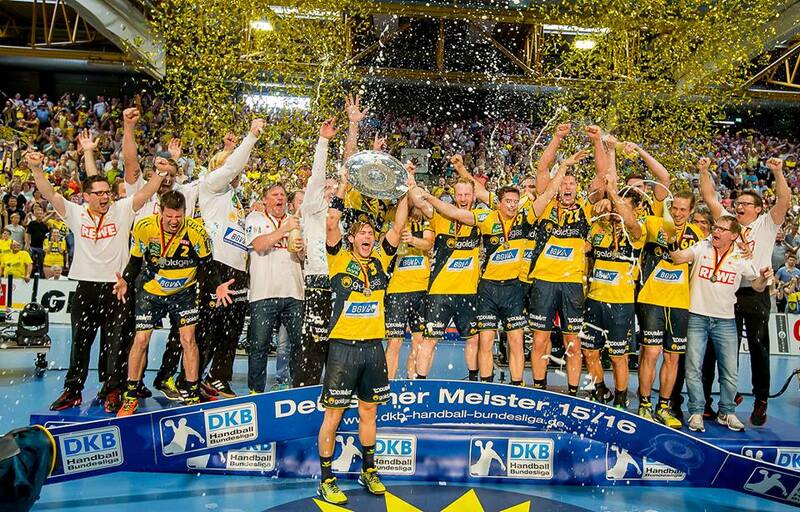 The “Lions” won the historical – first DKB Bundesliga championship in previous season, which make interest for their home matches at “SAP Arena” in Mannheim even higher. 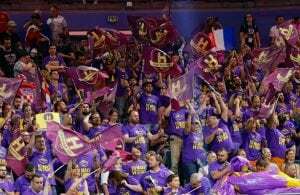 Even departure of the club’s icon Uwe Gensheimer to PSG Handball didn’t shake fans will to support their team in the season 2016/2017.